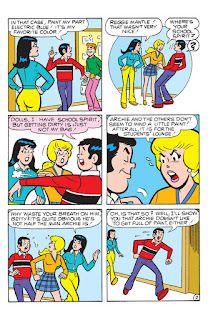 Archie may be on the verge of a massive reboot of sorts, but that won't stop the character from getting into any and all manner of interesting situations. 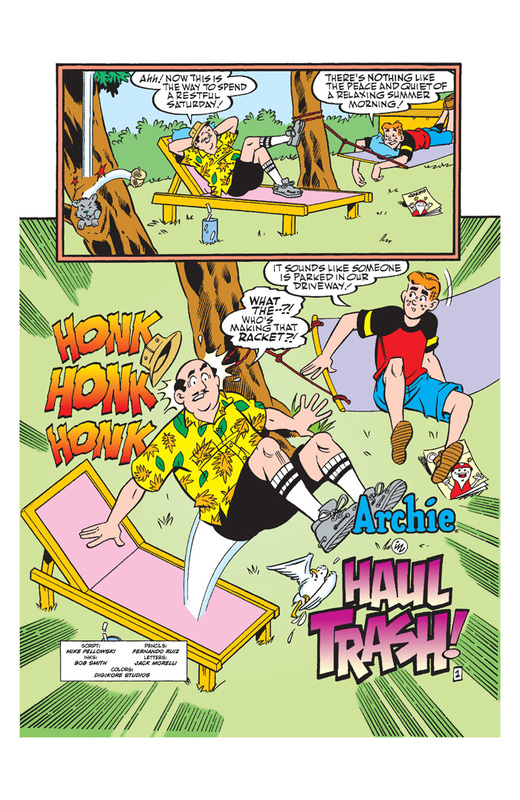 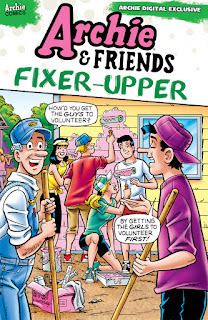 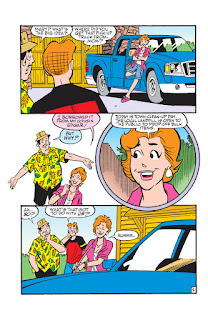 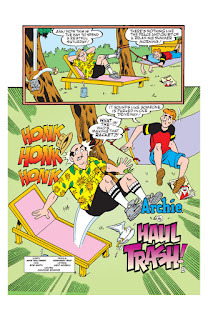 One such situation is occurring in Archie and Friends: Fixer-Upper #1, written and illustrated by various writers and artists. 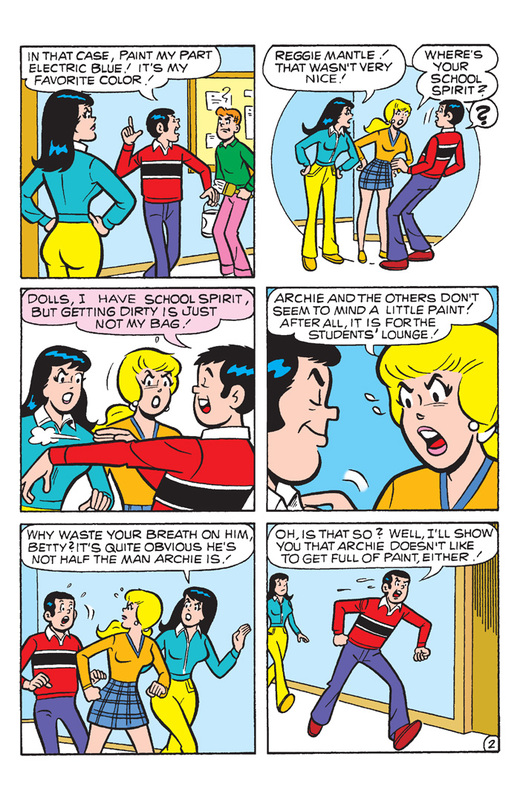 Archie and his pals are getting ready for some home improvement! 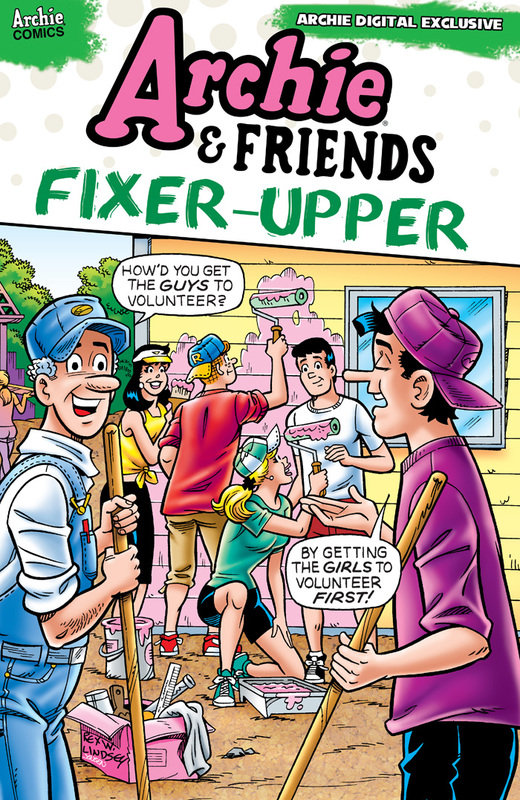 Join the Riverdale gang in this digital-only collection of painting, sawing, fixing, hammering and more! 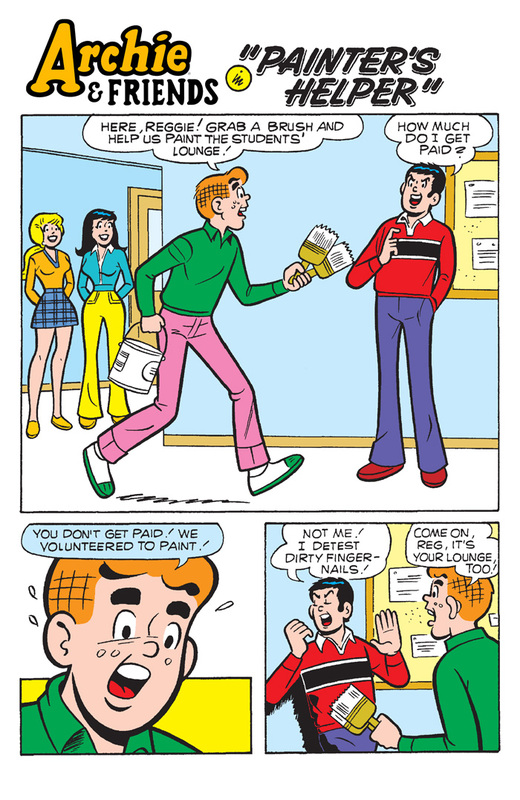 We’re not sure if clumsy Archie is the guy to call when you need your roof patched, though. 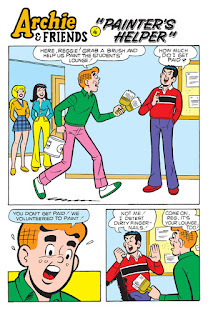 Will they do more damage than good? 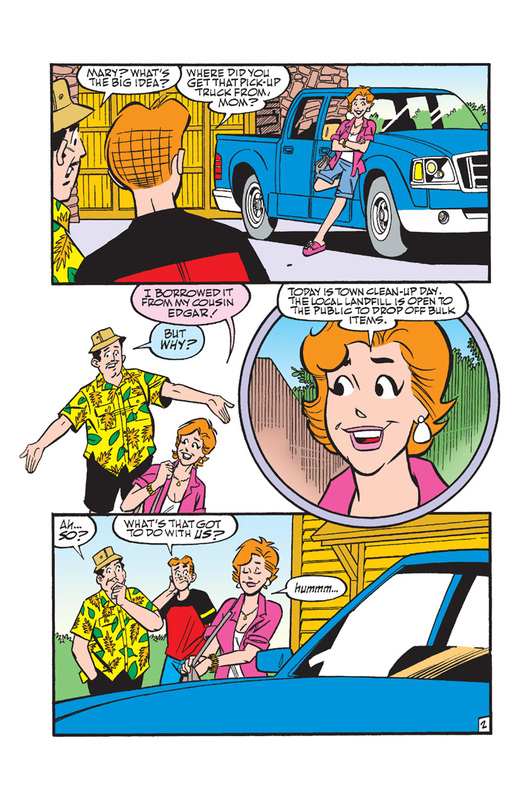 Check out the interiors below and the book is available now digitally.